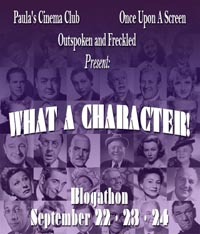 CMH is Happy to Announce the getTV Rita Hayworth Blogathon! 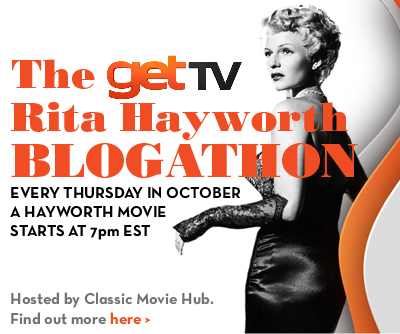 In celebration of our classic movie LOVE for the beautiful and talented Rita Hayworth, CMH is happy to announce the getTV Rita Hayworth Blogathon! 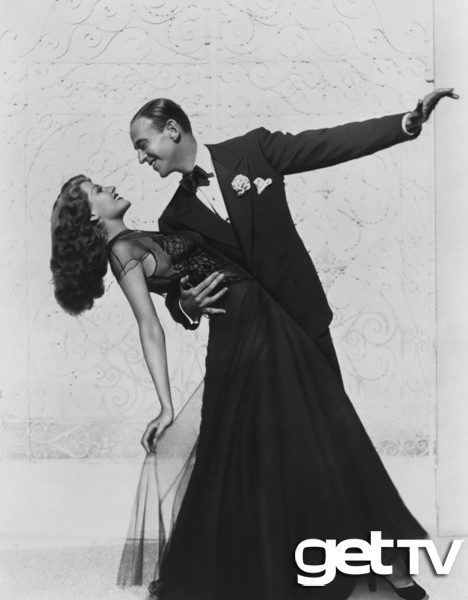 During the entire month of October, we invite fellow fans and bloggers to join in the fun and share a post honoring the lovely Ms. Hayworth — her life, her work or one of her films. And, no worries, duplicate subjects are a-okay! 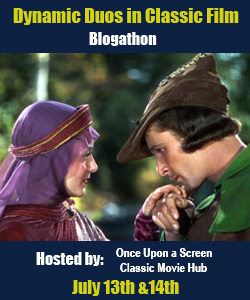 As a special thank you to our Blogathon Entrants, all entrants with a continental US address will be automatically entered into a random drawing for a Rita Hayworth “Pal Joey” DVD provided to Classic Movie Hub by getTV. Friday, 10/17 – Happy Birthday Rita! 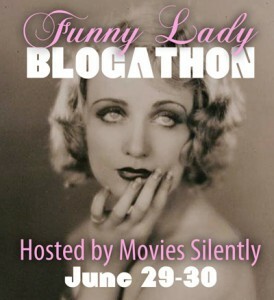 Have fun blogging — and thanks so much (in advance) for participating! 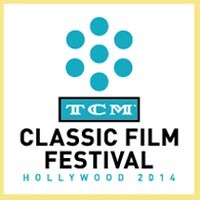 getTV is a digital subchannel available over the air and on local cable systems dedicated to showcasing Hollywood’s legendary movies. 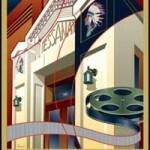 The network, operated by Sony Pictures Television Networks, launched in February 2014. 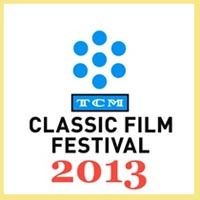 It features Academy Award® winning films and other epic classics titles. getTV distribution is close to covering nearly 70 percent of all U.S. television households across 65 markets, including 40 of the top 50 designated market areas (DMAs). The network is broadcast by Sinclair Broadcast Group, Univision Television Group and Cox Media Group owned stations and others. For information, visit get.tv and connect with the network on Facebook and Twitter @getTV. 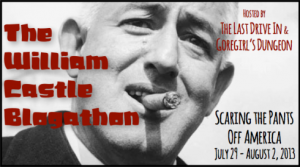 This entry was posted in Blogathons, Posts by Annmarie Gatti and tagged gettv, getTV Rita Hayworth Blogathon, Rita Hayworth Blogathon. Bookmark the permalink. 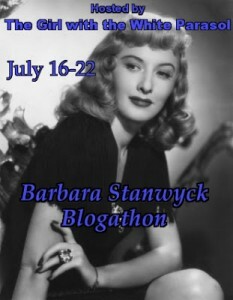 May I write a piece on Lady From Shanghai? If that’s already nabbed, my 2nd choice would be Cover Girl. Just lemme know- thanks so much! 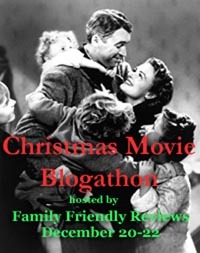 Hi Kellee, Oops, As it turns out Lady from Shanghai is taken, but there are no rules regarding duplicates in this blogathon. So if you’d still like to do Lady from Shanghai that is a-okay OR if you’d prefer to switch to Cover Girl that is fine too. Just let me know which way you’d prefer to go so that I can add you to the schedule! THANKS! Kellee, sorry for any confusion, but it looks like you’re good to go with Lady from Shanghai… I’ll add it to the list… Thanks! Would GILDA or YOU WERE NEVER LOVELIER be okay? Hi Paula, either would be fine, but I’m thinking since Aurora opted for Gilda already, would you mind doing You Were Never Lovelier? I’ll put that down for now, but let me know if that’s a-okay with you. Yes, YOU WERE NEVER LOVELIER is great. Thanks. I’d love to grab PAL JOEY or COVER GIRL, if those haven’t been claimed elsewhere! Hi Emily, Just wondering if you think you’ll be able to post by tomorrow night? If not, perhaps sometime over the weekend? May I do TONIGHT AND EVERY NIGHT? Hi Clayton, Just wondering if you think you’ll be able to post by tomorrow night? If not, perhaps some time over the weekend? Thanks! 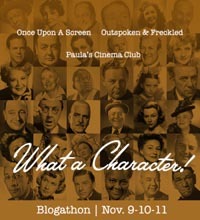 October is packed with fun blogathons! Oh I know! It’s wonderful, isn’t it! I’d like to do either Gilda or You Were Never Lovelier. Could I give you my final decision later this week? Hi! I’d like to do You Were Never Lovelier. 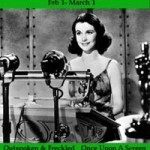 Ill post it on my blog, [This] Girl Friday, later this week. Please may I have Cover Girl?? Thank you! Any particular October date I need to run it, or is that open? Hi Gina, Just wondering if you’ll be able to post by tomorrow night? If not, perhaps over the weekend? Yes! Aiming for tonight! I do apologize for the delay — had to deal with some family stuff that put me behind with everything. Thanks for your patience. It’s up! I e-mailed you. Thanks so much! Just got it! Wonderful! I’ll need to squeeze Rita into my month, Annmarie! 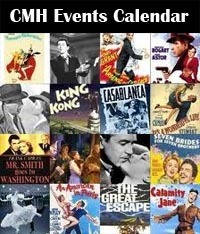 Put me up for “Down to Earth” (1947). I’ll post it by the end of October (25th or so). Thank you! Do I need to do it on a certain date? Or is that open? Annmarie, could I do a piece on Rita as the first public face of Alzheimer’s Disease and all her daughter has done for the cause? I sent a twitter message. 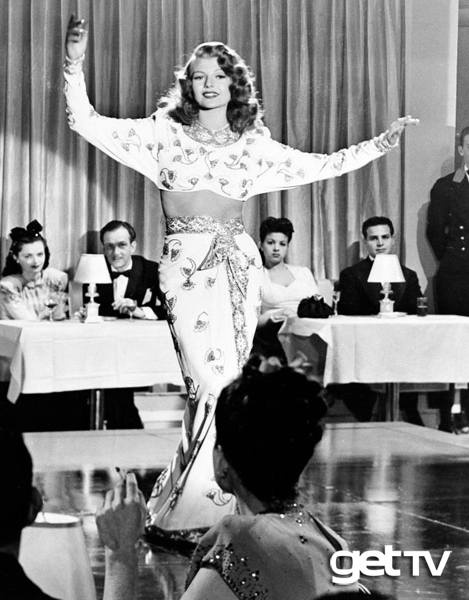 I wrote a blog post on Rita Hayworth, My Flamenco Idol. I’d love to send the link and hope I did everything correctly. 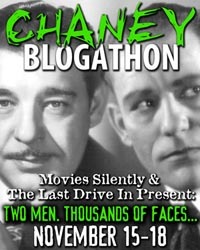 Not sure if it’s too late, but may I enter the blogathon? I wrote a little something on Rita Hayworth’s Image. I can go back and add the banner and statement. Thanks!